Directions: Interstate 84, Exit 53 on Airport Way. 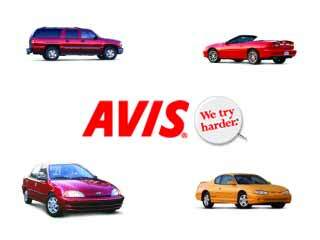 We do not have any current pre-built packages for Avis Boise . Please note: Guest reviews may mention certain amenities that may no longer be offered with Avis Boise. Please check the amenities prior to booking to confirm. "Your reservationist tries to sell you a vehicle for more money.....larger vehicle, and would not take no for a answer. When I finally said please no thanks can I just get my car.....he was very snobish, and handed me my keys and said which door to take out to the lot! Not very pleasant after I turned him down." 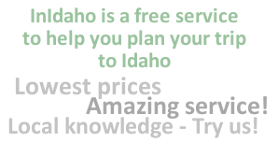 "Avis Boise was friendly and efficient especially after a long a tiring trip. It was good to have someone on the other end ready to really help." Check in location: Inside terminal at Boise Municipal Airport.